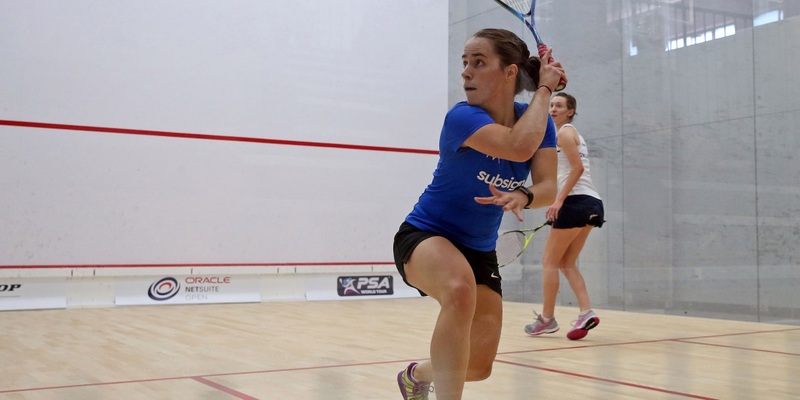 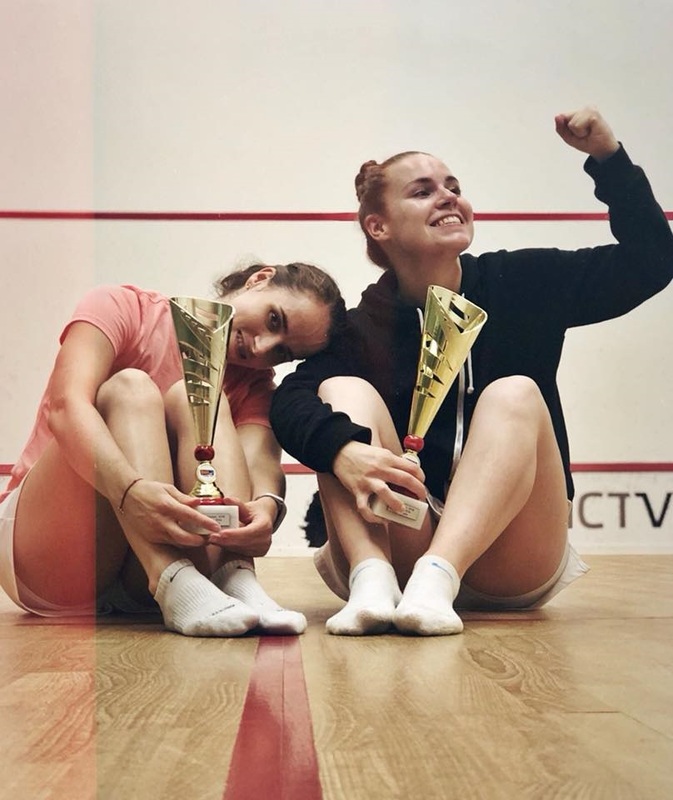 An impressive performance from Milou van der Heijden and a composed display from Abdulla Mohd Al Tamimi saw them claim the first victories at the Oracle NetSuite Open as the event got underway at San Francisco’s Squash Zone complex. 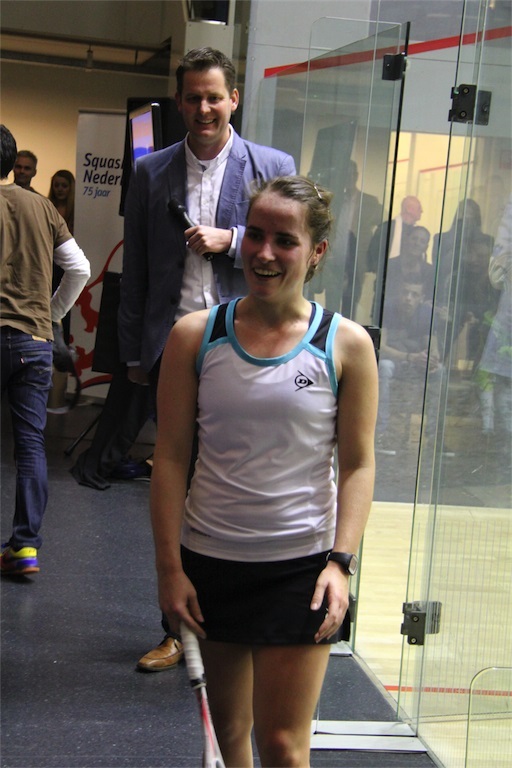 Dutch number one van der Heijden was in sumptuous form, enjoying almost total control to complete a straight-games win over England’s Millie Tomlinson while Tamimi was too good for Egyptian Omar Abdel Meguid – coming through 11-7, 13-11, 11-8. 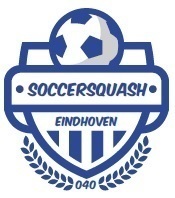 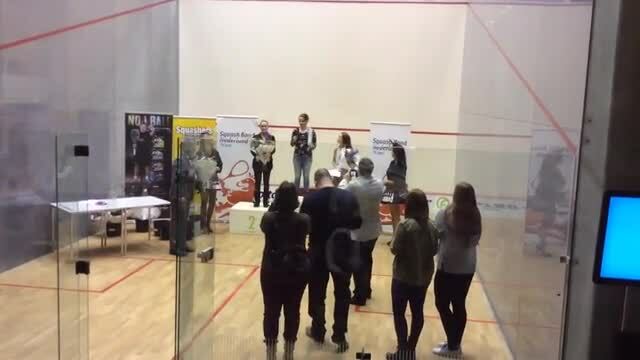 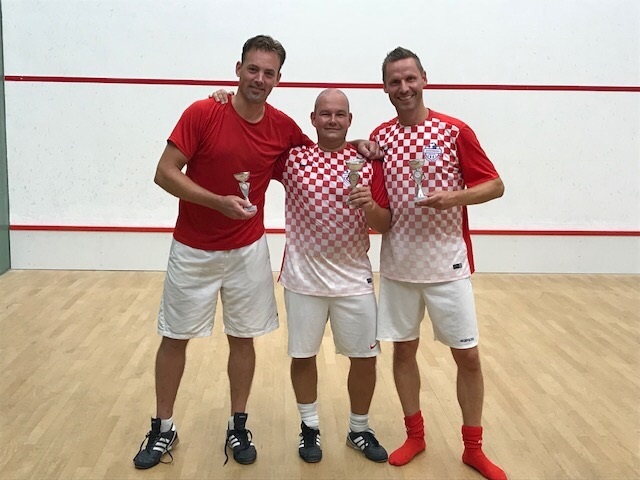 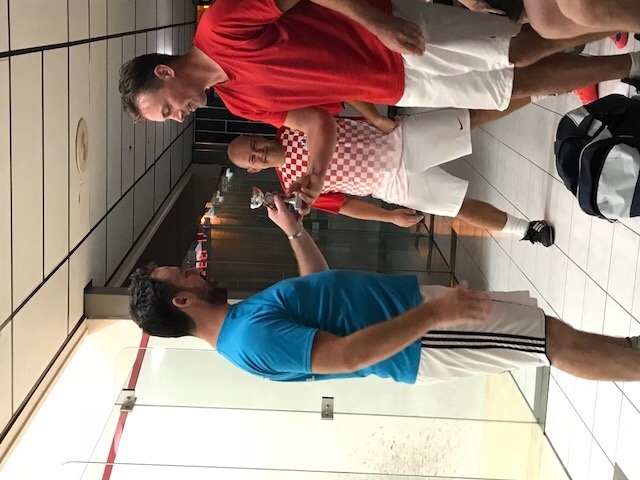 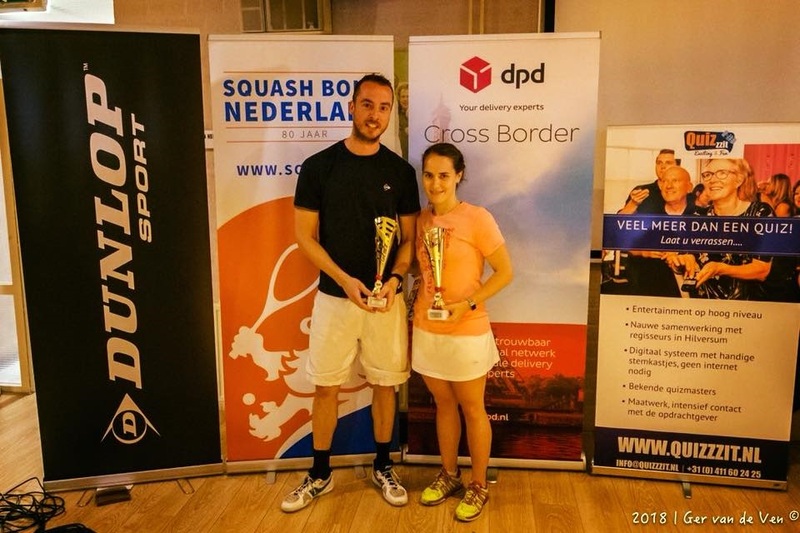 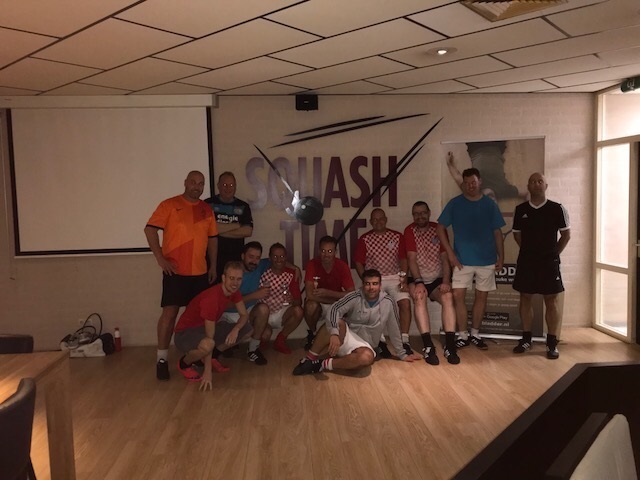 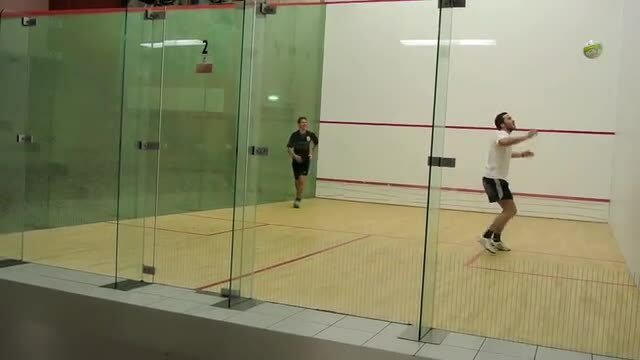 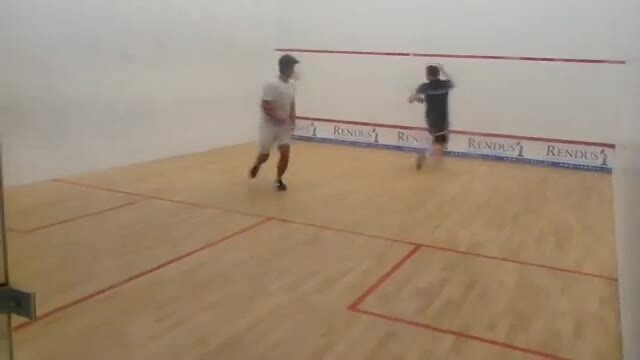 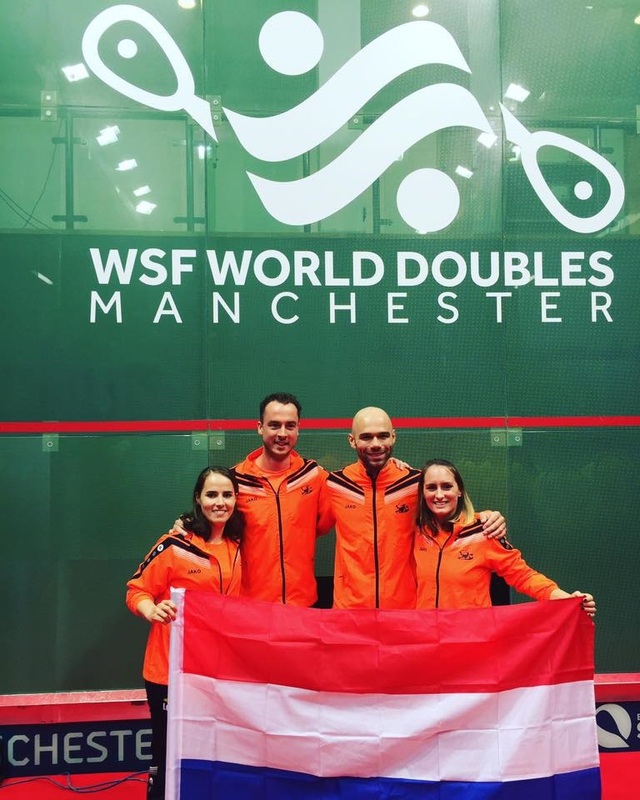 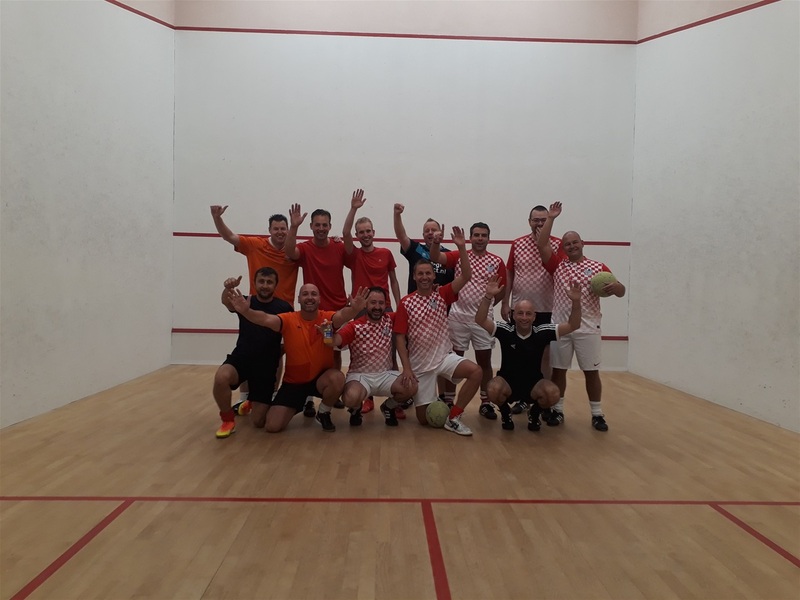 Op 8 Sepember 2018 is de Lichtstad Open 2018 bij Squashtime gehouden. 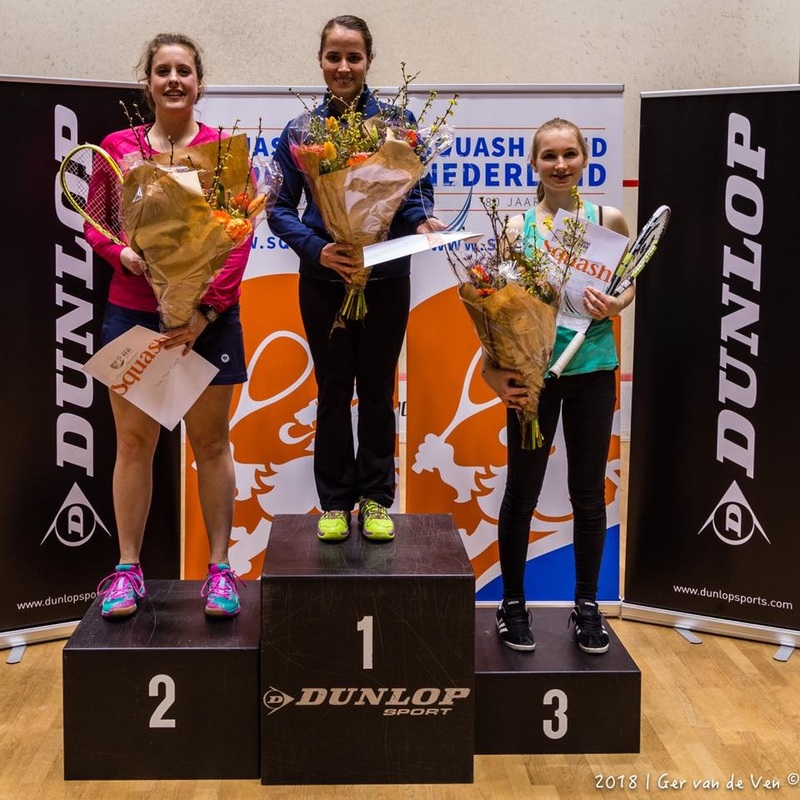 Milou van der Heijden "Nederlands Kampioen 2014"